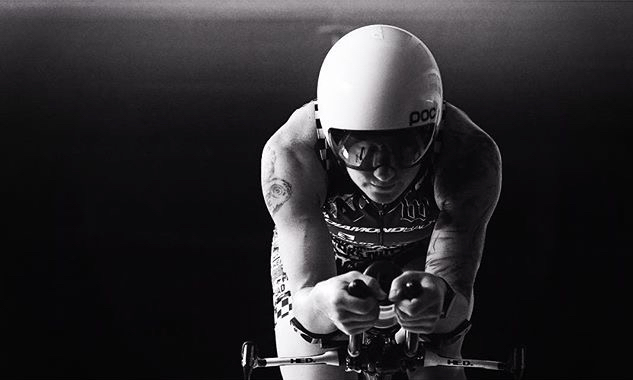 "The most interesting woman in triathlon"
Rachel has been racing full-time as a professional triathlete since 2011. 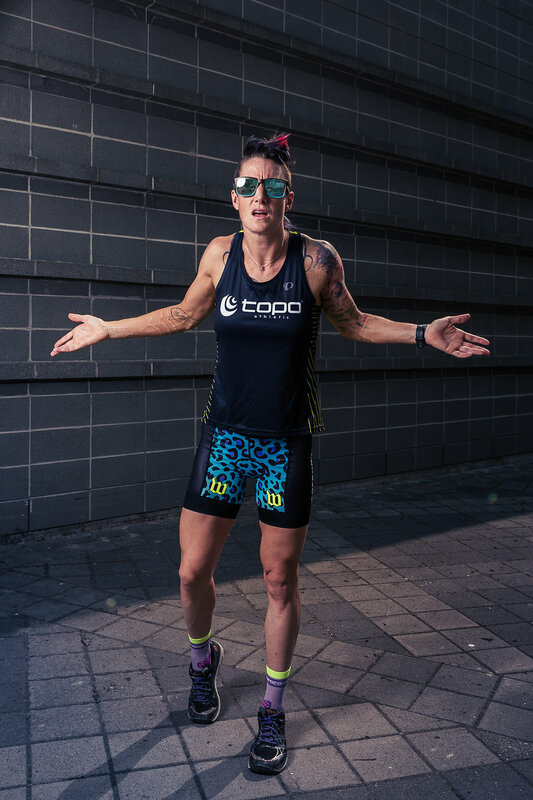 She is a three-time Ironman 70.3 Champion and has numerous podium and course record results across several distances in the sport. 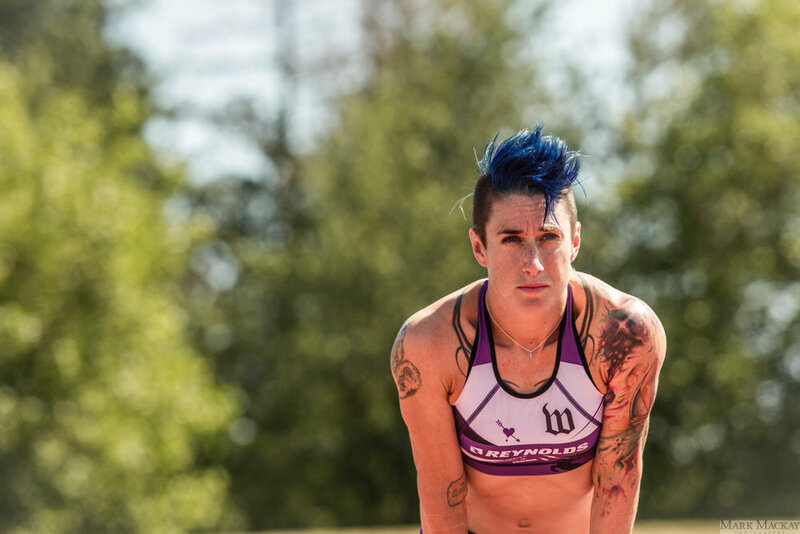 Known as the “Purple Tiger,” she is one of the strongest cyclists on the world circuit. Rachel leads from the front of the race always. 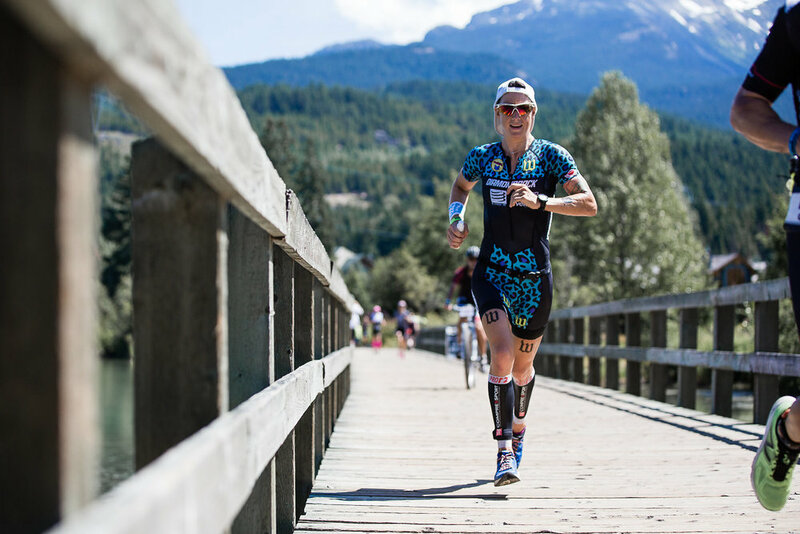 She is consistently first-off-the-bike having logged eight Ironman 70.3 fastest bike splits and is currently a two-time Ironman bike course record holder. 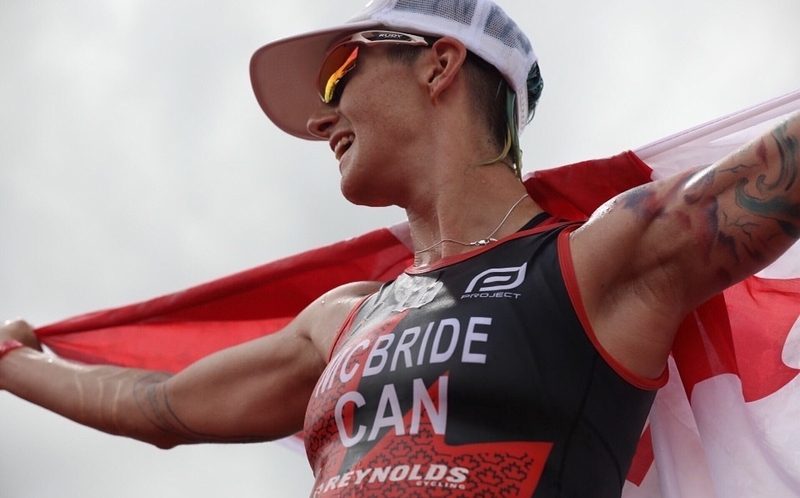 She is a three-time course record holder, including Canadian National Championships. 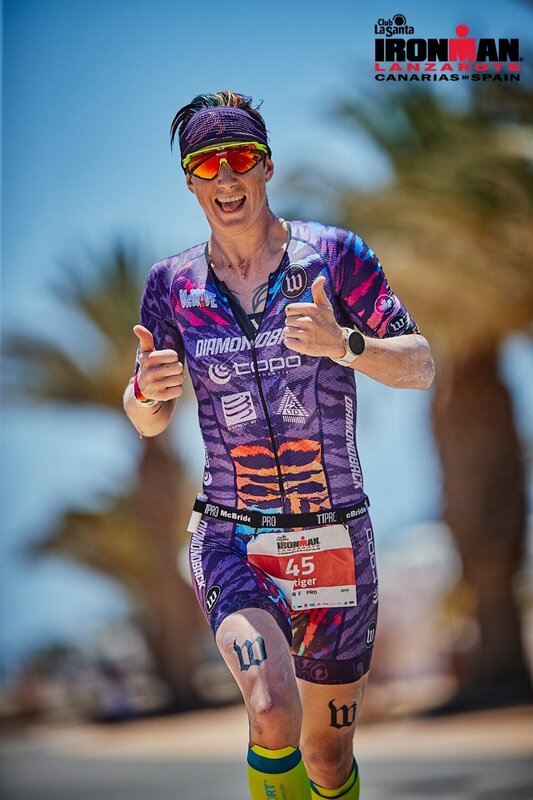 Deemed "the most interesting woman in triathlon" by TRS Radio, Rachel is a board-certified Genetic Counselor with two graduate degrees in genetics. 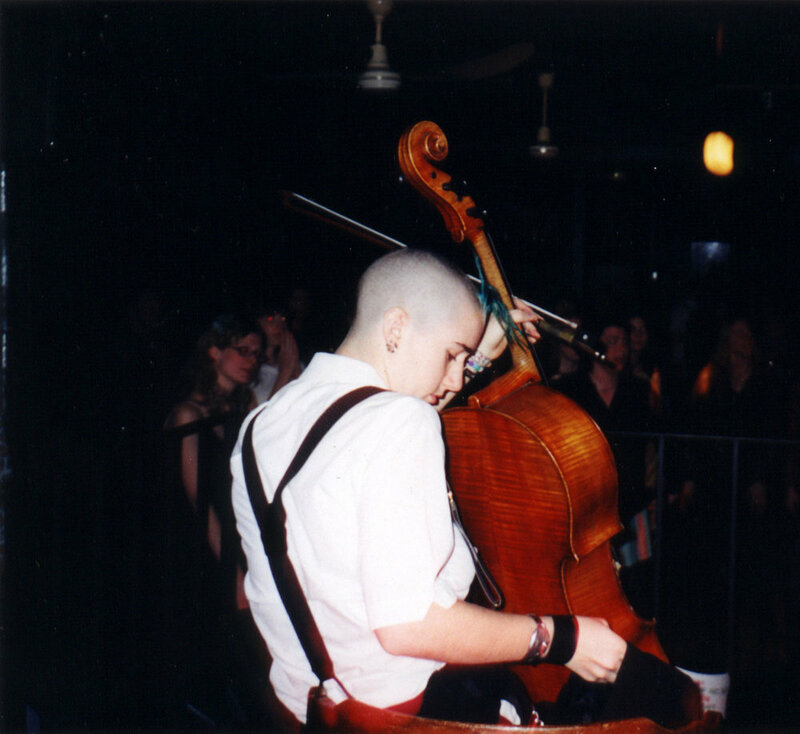 She is an accomplished cellist and works in sexual health education, counseling and advocacy in beautiful Vancouver, Canada, where she lives and trains. The road to Kona would not be possible without a network of support. Thank you to the following partners. 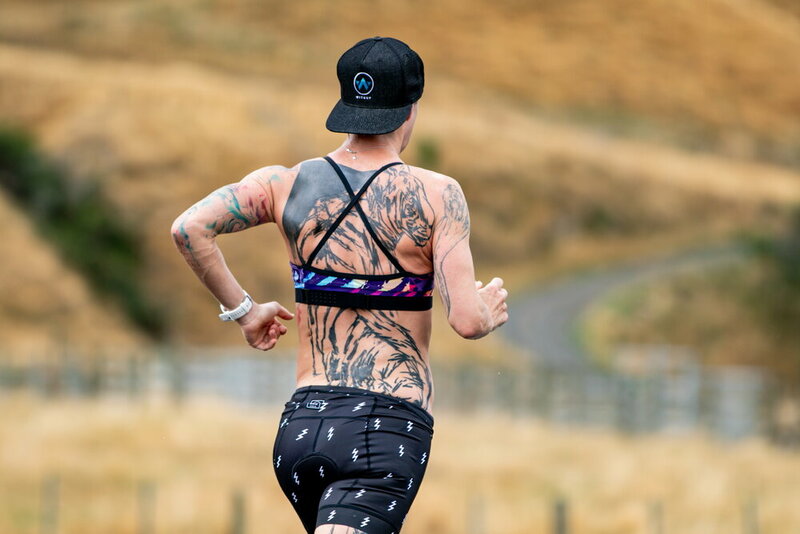 Pushing the boundaries of aerodynamic technology so you can push yourself to reach your goals. Built for slipping through the wind at top speed, these are the ultimate in triathlon and time trial bikes. Nuun is a company dedicated to keeping you as hydrated as humanly possible. Their drink tablets are fizzy, tasty and loaded with electrolytes that keep you healthy and hydrated! They are also partnering with Dr. Stacy Sims to create female-first nutrition products. Fastest swim, fastest bike (tie), first off the bike. Only 1 week after IM Euro Champs - ouch! I love supporting local racing! Yet stage 1 time trial win! 3rd OA! 95 mile, 7.5 hour gravel race. So hard. Top-10 off the bike! Many lessons learned in my Kona debut. First off the bike, bike course record! New course record and 4th OA! First out of the water, first off the bike. Fastest swim, bike course record. 2nd fastest time in GWN history (est. 1991)! Fastest swim (tie) and bike. 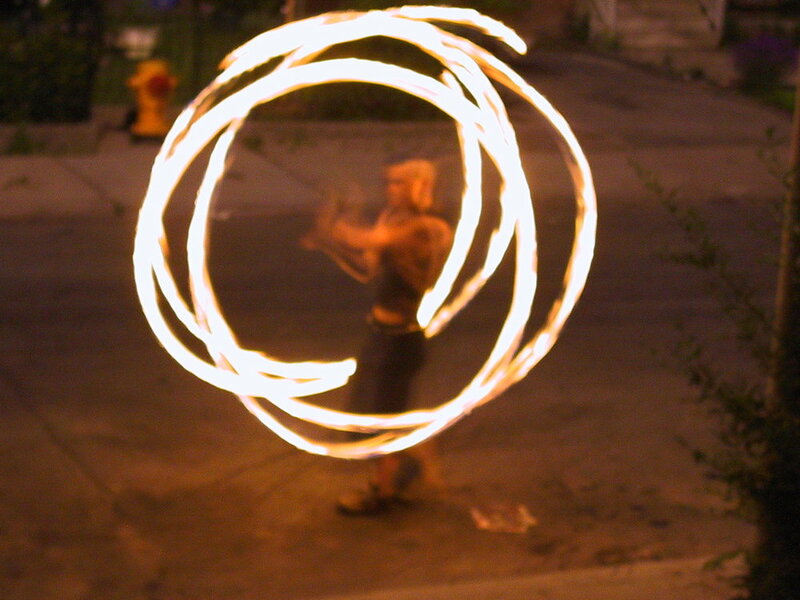 Sign-up today for Rachel's newsletter. She'll be sending updates on schedules, results of recent races and more!